Experience the freedom of flexible digital printing, with print quality that rivals traditional printing methods. 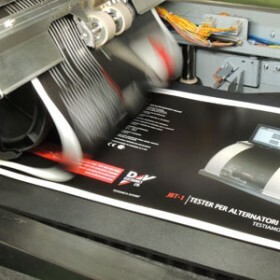 Our new NexPress digital colourpress is an attention grabbing and cost effective solution for short run print projects. Add print enhancements to any document, your only limitation is your imagination.